Belgrave is one of Melbourne’s suburbs situated 35 kilometers east of the Central Business District. With a population of 4,904, it belongs to the local government of the Shire of Yarra Ranges. Originally, the area was called Monbulk in reference to the reservoir located nearby. It was only in 1903 when its name was changed to Belgrave. The suburb’s present name was taken from an 1840s chapel in Leeds, Yorkshire in England. It was Mr. and Mrs. R.G. Benson who gave the name to the area when they arrived in Melbourne in 1856. The Main Street at the end of Burwood Highway is where most commercial shops can be found. More shops are located on Bayview Road. Belgrave is also known for its organics with many cafes serving fairtrade coffee. These cafes are the Earthly Pleasures Organics cafe, The Laughing Owl, Grunge Cafe, The Village Idiot, Bensons and Reel Cafe. 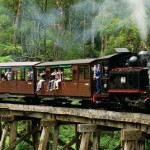 A popular tourist attraction in Belgrave is its Puffing Billy Railway which features a heritage narrow gauge, steam-operated train. Reopened in 1962, it travels through a coll temperate rainforest, semi-urban development and rural farmland. A war memorial is also in place in Belgrave. This is because many men residing in the area took part in the two world wars. 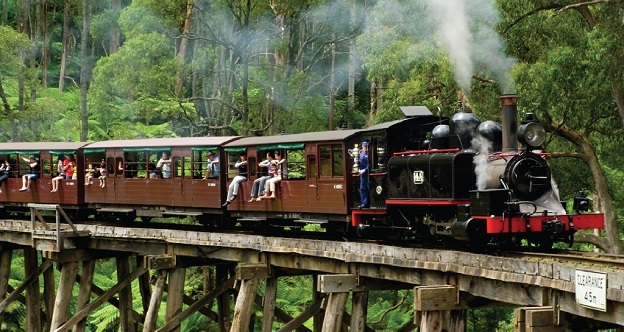 Other tourist spots worth visiting are The 1000 Steps, Sherbrooke Forest and the Sherbrooke Falls located in the Dandenong Ranges National Park. Those who love watching movies will not be disappointed as there are eight cinemas available at the Cameo Cinema. In fact, one of them dates back to the 1930s. In addition to the indoor cinemas, there is an outdoor cinema which opens during the summer months. The Sooki Lounge and Bell Tavern, meanwhile, offer live music while the Belgrave Pool is perfect for swimming during the hot summer months. Tennis courts and a playground can be found off the Belgrave-Hallam road. 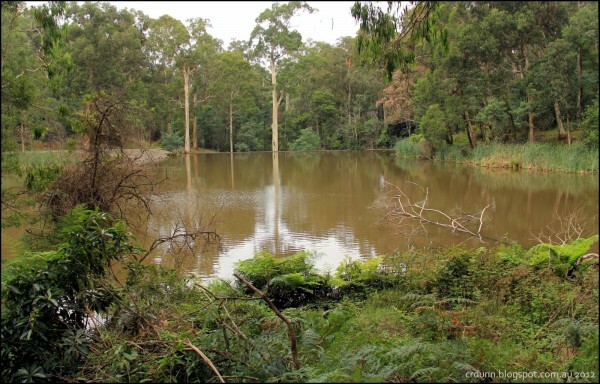 The Belgrave Town Park, Lake Park, Belgrave Recreation Reserve, Bothwick Park, Violet Larsen Reserve and Dandenong Ranges National Park are best for strolling and spending quiet time with family and friends. The suburb also boasts of several sports clubs – the Belgrave Junior Football Club, Cricket Club and the Belgrave Football Club which competes in the Yarra Valley Mountain Football League. Belgrave has a railway station just behind the main street shops. Its suburban electric trains go to Melbourne via Ringwood. Buses are available as well and they service Oakleigh, Lilydale, Gembrook, Olinda, Belgrave South and Upwey. Melbourne’s city center can be reached through several major roads such as the Burwood Highway, EastLink, Wellington Road, Ferntree Gully Road and Belgrave-Hallam Road.